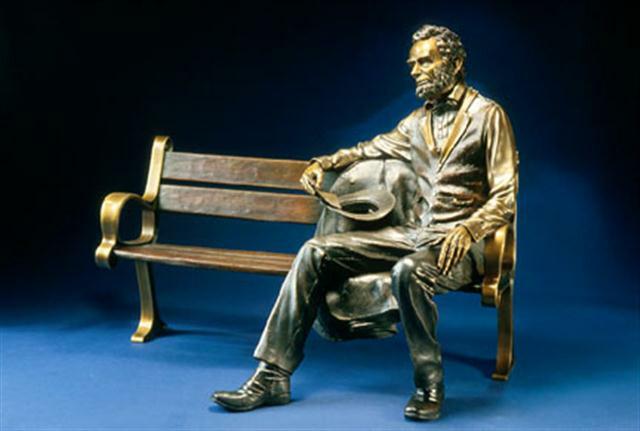 Mark Lundeen is a highly realistic sculptor with a fine sense of detail and creates sculpture with fluid lines, balance and integrity. Mark can capture one moment in time and translate that moment into eternity. 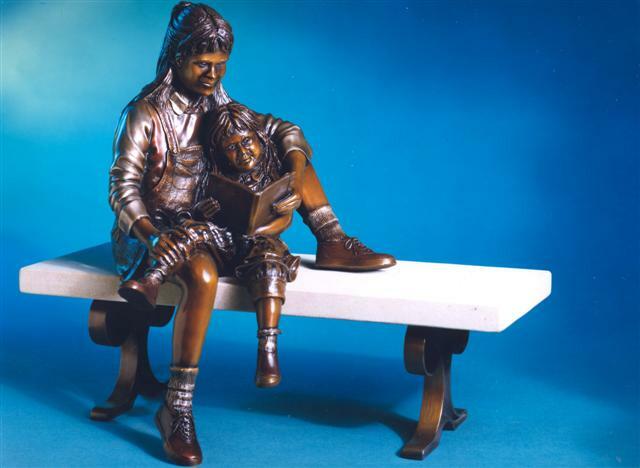 A gifted storyteller, he stages his sculpture around the stories his characters portray. His style is highly detailed realism. His work has a strong physical presence, whether an aggressive athlete, or a pensive older person or shy child. 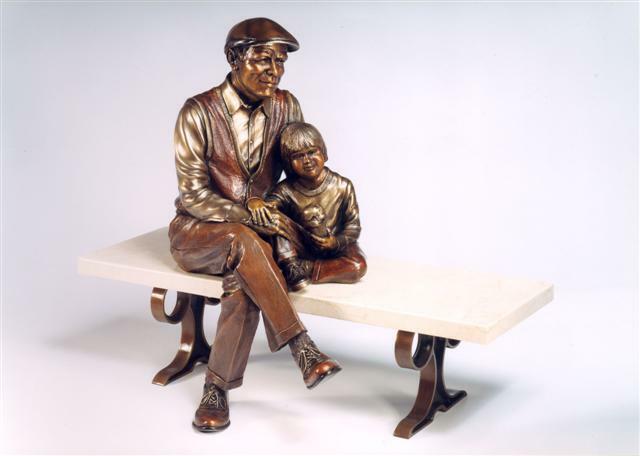 The ability to capture a moment in time best describes his work as a sculptor. A native of Holdrege, Nebraska, Mark was educated at the University of Nebraska in Kearney and received a Bachelor of Science degree in Business. After graduating from college, Mark spent eight months in Europe studying the old masters. In 1981, he moved to Loveland, Colorado, established his sculpting studio and began a highly successful career as a sculptor. 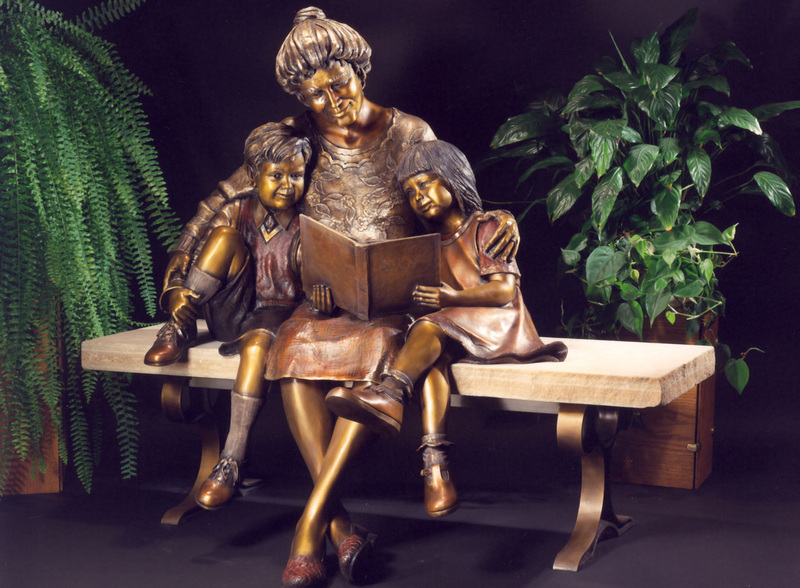 Mark is a member of the National Sculpture Society and Allied Artists of America. He makes his home near Loveland with his wife Elizabeth and their three children. 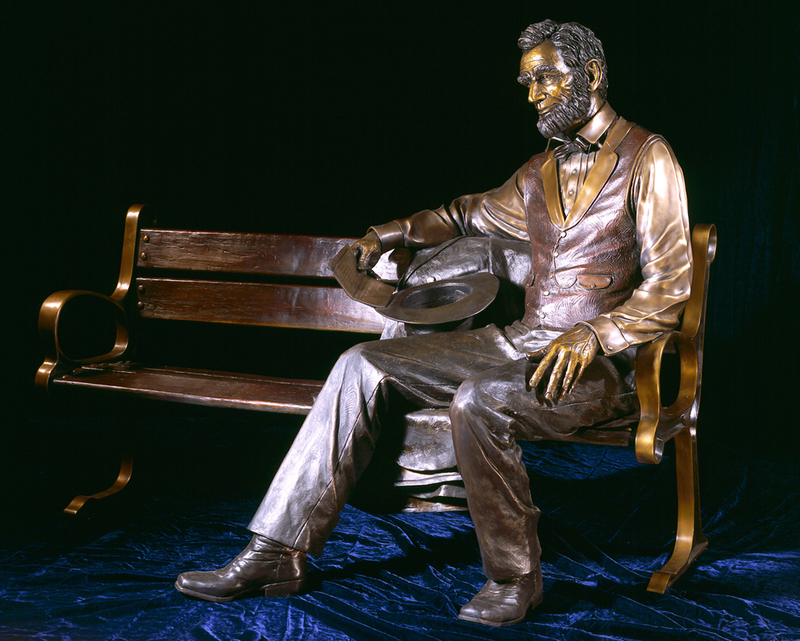 His numerous accomplishments include placement of monumental and life-size sculptures in over 100 cities, including Statuary Hall in the Capital Building, Washington, DC, Baseball Hall of Fame, Cooperstown, New York, Pro Player Stadium, Miami, Florida and several foreign countries. 1993 Allied Artists of America, New York, New York The Philip Isenberg Award, "Ragtime Cowboy Joe"
1990 Best of Scottsdale Show, Scottsdale, Arizona Best of Show, "Monkey Business"